Casa Thomas and Friends is set in Costermano and offers a seasonal outdoor swimming pool and a garden. 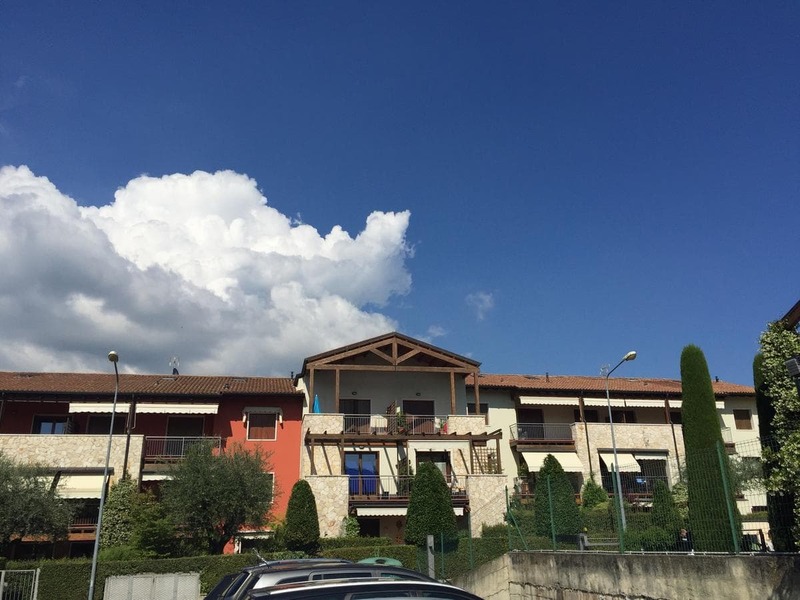 The property has mountain views and is 28 km from Verona. The apartment includes 1 bedroom, a bathroom with a bath and a shower, a seating area, and a kitchenette with an oven. A flat-screen TV is available. Casa Thomas and Friends offers a terrace. Sirmione is 14 km from the accommodation, while Riva del Garda is 34 km from the property. The nearest airport is Verona Airport, 26 km from Casa Thomas and Friends.